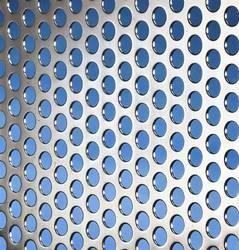 Perforated sheet or perforated metal sheets is made through metal punching processes for high filterability with superior weight reduction. 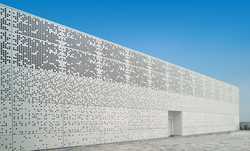 We offer our esteemed clients with a qualitative range of Perforated Metal Sheets. 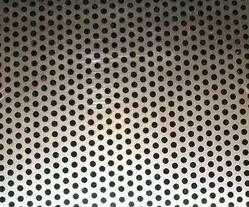 These perforated metal sheets are manufactured using premium grade metal and sizes as per the client's requirements. Moreover, our range finds wide usage in sugar screens and is also used in various centrifugal machines. 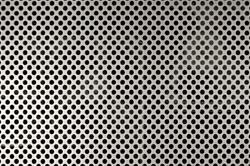 We have been counted amongst the most reckoned company names involved in offering Stainless Steel Perforated Sheet. Our Stainless Steel Perforated Sheet is incorporated with quality assurance that is facilitating hassle free performance. This product is tested by our industrially approved parameters in order to ensure the quality, durability and strength of the product. Clients can avail this product at market leading prices using customized packaging. 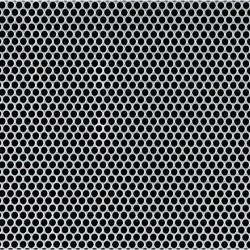 Working with a belief to make our customers satisfied, we have brought forward a range of Mild Steel Perforated Sheet under our product gamut. 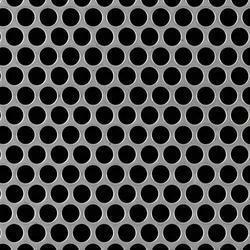 The Mild Steel Perforated Sheet we offer are manufactured using quality grade materials, cutting-edge technology and advanced machinery under proper guidance. Our offered ranges are appreciated by the clients for their rugged construction and optimum performance. Sizes are customised too. 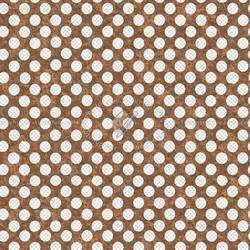 We are one of the leading manufacturer and supplier of Copper perforated sheet.We obligated to meet the quality standards as per the customer demand. 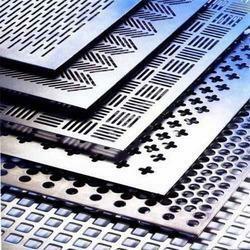 We are one of the leading manufacturer and supplier of Aluminium perforated sheets.We obligated to meet the quality standards as per the customer demand. Being into this business, we bring a comprehensive range of Brass Perforated Sheet that suits best with the demand of latest demand. 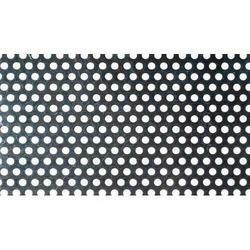 These ranges of Brass Perforated Sheet are available with their unique features. They are resistant to corrosion and manufactured using optimum quality of materials. This product is checked for quality under various set norms of the industry. We never comprise with the quality of offered product range. 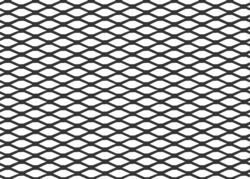 We are one of the leading manufacturer and supplier of a perforated panel.We obligated to meet the quality standards as per the customer demand. We are one of the leading manufacturer and supplier of Metal mesh. We obligated to meet the quality standards as per the industry norms. 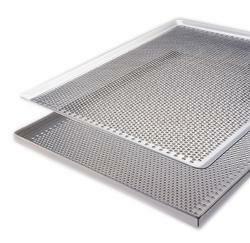 We are one of the leading manufacturer and supplier of Perforated trays.We obligated to meet the quality standards as per the customer demand. 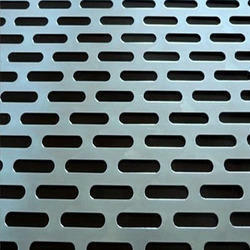 We are one of the leading manufacturer and supplier of Perforated sheet metal.We obligated to meet the quality standards as per the customer demand. 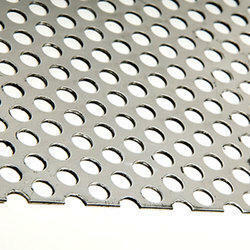 Looking for Perforated Sheets ?